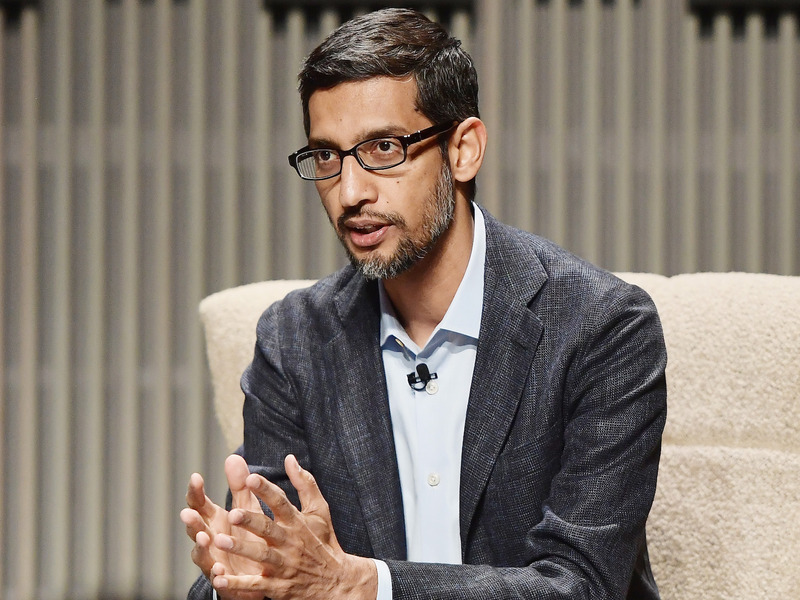 Google chief executive Sundar Pichai commented publicly for the first time on the company’s efforts to launch a censored search engine in China. Pichai said Google’s mission was to provide the world with information, and that a dedicated search engine could help Chinese citizens access more reliable medical information. The tenor of Pichai’s comments suggests the company is not about to back away from its plans. Google’s chief executive Sundar Pichai talked about the company’s controversial search efforts in China for the first time on Monday, acknowledging that the service existed and that internal tests had gone well. According to a Wired report of the Wired 25 conference, Pichai said of the search engine: “It turns out we’ll be able to serve well over 99% of the queries [that people make]. Google has not been available in mainland China for the past decade, and the firm’s plans to return to a country notorious for repressing people’s freedom of speech has caused major controversy. The Intercept reported in August that Google was working on a custom Android app that would comply with China’s censorship laws. Pichai’s argument at Wired 25 was that Google wanted to provide information to the global population, a tacit response to internal and external criticism of the project, codenamed Project Dragonfly. “We are compelled by our mission [to] provide information to everyone, and [China is] 20% of the world’s population,” he said, according to Wired. The chief executive added that the company had thought about thorny problems like the fact China censors its internet. Indeed, Chinese regional authorities just laid out how internet and telecoms firms – presumably including Google – would be strong-armed into spying on the country’s minority Muslim population. “People don’t understand fully, but you’re always balancing a set of values… But we also follow the rule of law in every country,” he said. The robust tenor of Pichai’s comments, and the fact he made them at all, is significant. Pichai has maintained more than two months of public silence about Project Dragonfly after The Intercept first reported on the project on 1 August. He did write to senators on 31 August, but his letter didn’t provide much additional information on the project. He also reportedly met with Republican lawmakers at least once in September. Throughout this period, Google has fielded a barrage of criticism, from a senior scientist resigning from the company to senators fretting that the company would enable China’s “repressing and manipulating” of its citizens. But it doesn’t look like Google will back away from its plans. Pichai will testify in public before a US House panel in November, after the US midterm elections, where he will no doubt be grilled further on the search engine.